Wow, this fruit is really piling up! Maybe you could destroy all of it as fast as you can? That will be incredibly awesome of you. 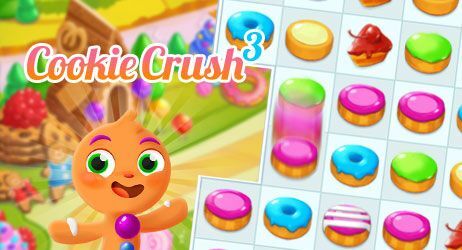 Start smashing the fruit when you’re ready in this match 3 puzzle game. There’s even bombs that will help you get rid of it all.